Cinderella Accessories Set of Headband, Choker and Earrings. 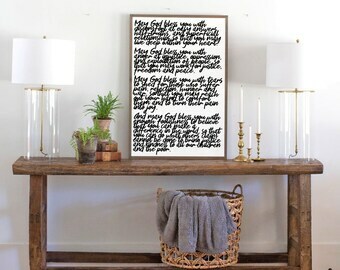 Original Look. 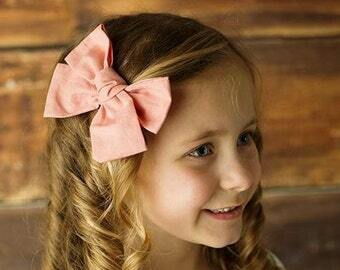 Cinderella bow or headband: Blue hair bow with crown. 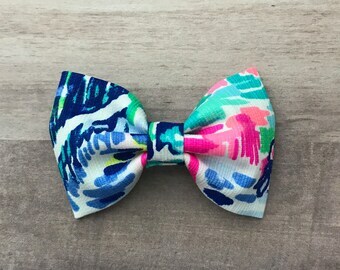 Girls hair bow. 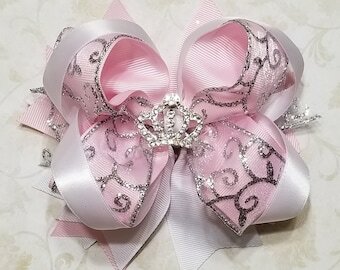 Princess Hair bow. 4 inch bow. 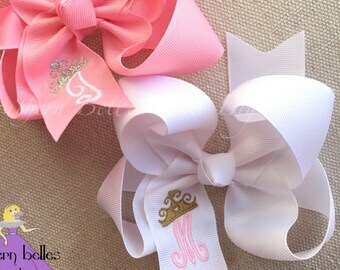 Pageant bow, Cinderella headband.